The world's first industry-led collaboration aimed at advancing animal welfare globally. The Global Coalition for Animal Welfare (GCAW) is the world’s first food industry-led initiative aimed at advancing animal welfare globally. 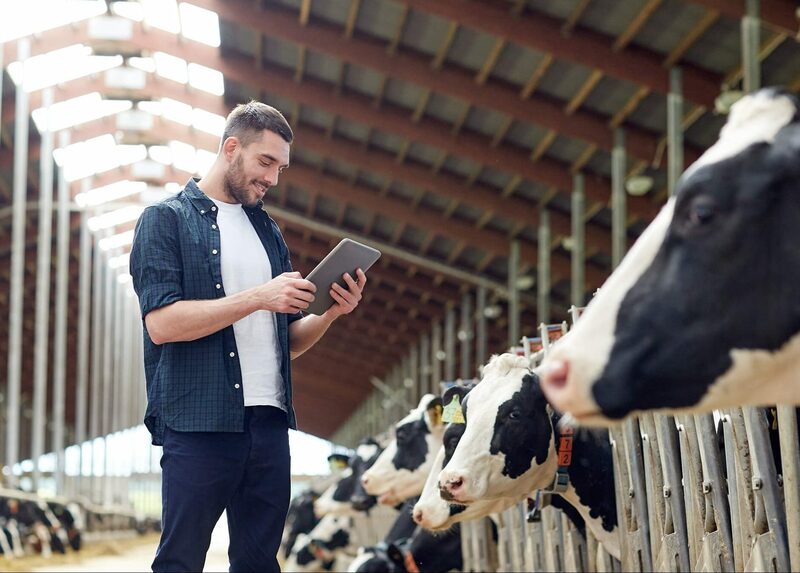 Launched in October 2018, the global platform unites major companies and animal welfare experts in improving animal welfare standards at scale and in meeting consumer demand for food products from animals reared in systems that promote good welfare. Over 70% of the world’s 70 billion farm animals live in intensive systems, often in conditions where they are unable to move freely or behave naturally. The treatment of farm animals and the nature of the production systems in which they are reared is not only an ethical issue but one that connects to other issues such as food safety, human health and antimicrobial resistance, as well as environmental issues such as carbon emissions, water supply and land use. The Global Coalition for Animal Welfare (GCAW) is a global platform uniting major companies and animal welfare experts in advancing animal welfare standards throughout the global food supply chain. Founded by seven member companies, GCAW represents some of the largest names in global food production and food service: Aramark, Compass Group, Elior Group, IKEA Food Services, Nestlé, Sodexo and Unilever. With combined revenues of EUR 139 billion (USD 165 billion), and serving 3.7 billion customers per day, these companies have launched the Coalition to collectively address systemic barriers to improving animal welfare, accelerate the development of standards and drive progress on key welfare issues. 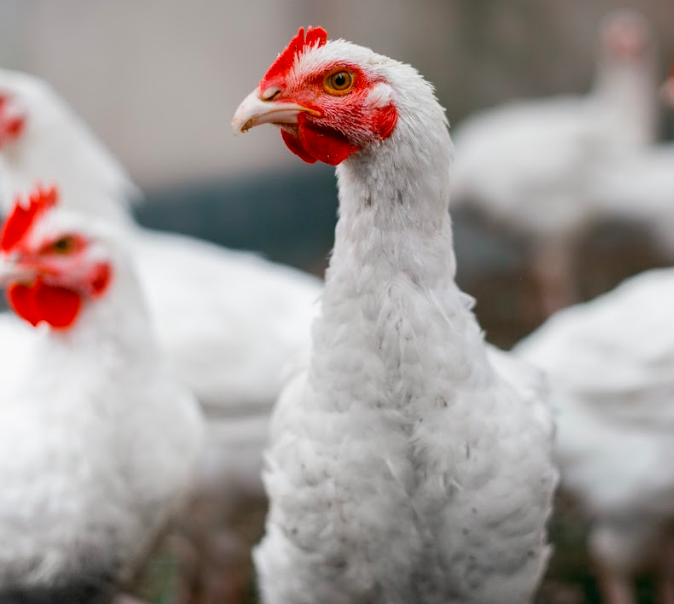 GCAW has identified five priority work streams including cage-free policies, improved broiler chicken welfare, farmed fish welfare, antimicrobial resistance, and global standards for transportation and slaughter. An animal protein value chain that ensures animal welfare globally, to the benefit of humans and farm animals everywhere. Develop and implement an action plan on priority animal welfare issues in global food production and increase the availability of food products from animals reared in systems that promote good welfare. Applicable to all livestock food products. The main types of animal protein are poultry (e.g. broiler chicken, turkey, geese, duck), beef, pork, veal, rabbit, fish, egg and dairy products. 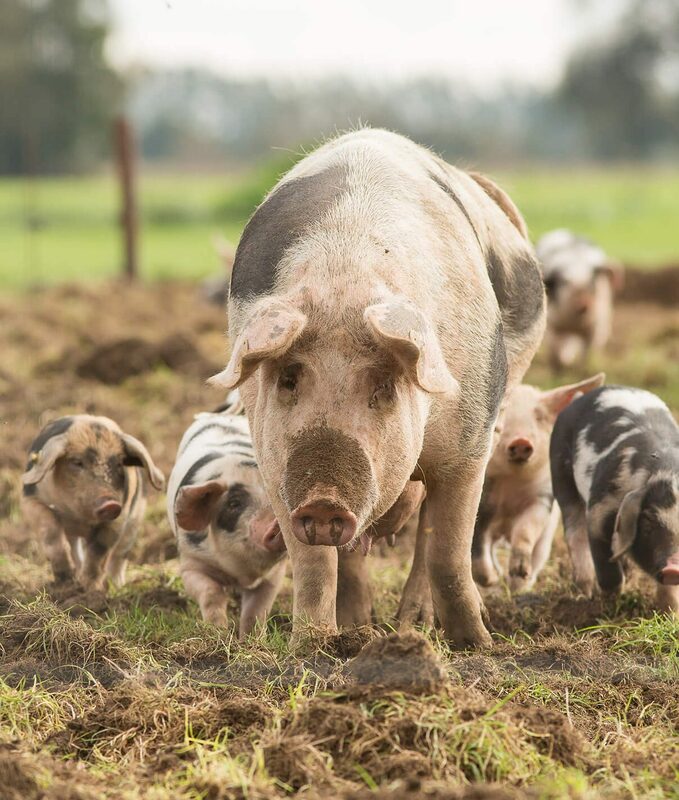 Prioritizing welfare issues and developing roadmaps for industry change while supporting producers in implementing strong animal welfare practices. Advancing animal welfare knowledge globally through industry insights, bespoke research and partnerships for action. The Coalition has been developed by seven founder members: Aramark, Compass Group, Elior Group, IKEA Food Services, Nestlé, Sodexo, and Unilever. Members will work with multi-disciplinary experts from academia, industry, inter-governmental organizations and civil society. The Coalition is convened and managed by an independent Secretariat (Chronos Sustainability Ltd). Compass Group Plc is a British multinational contract foodservice company headquartered in Surrey. It is the largest contract foodservice company in the world with operations in around 50 countries, over 550,000 employees and servings of around 5.5 billion meals a year in 55 000 client locations. They provide food and support services across five sectors: Business & Industry, Healthcare & Seniors, Education, Sports & Leisure and Defence, Offshore & Remote. IKEA offers well-designed, functional and affordable, high-quality home furnishing, produced with care for people and the environment. There are several companies with different owners, working under the IKEA Brand, all sharing the same vision: to create a better everyday life for the many people. IKEA was founded in Sweden in 1943. IKEA Food Services AB, based in Malmö, Sweden, develops the global range for the IKEA Restaurants, Bistros and Swedish Food Markets in over 400 IKEA stores in 49 markets. With food at the heart of people’s everyday life, IKEA Food wants to offer a modern taste of Sweden – honest food for people and the planet. Nestlé S.A. is a Swiss transnational food and drink company headquartered in Vevey, Vaud, Switzerland. It is the world’s largest food and beverage company with more than 2000 brands, and is present in 189 countries around the world. Sodexo is a French food services and facilities management company headquartered in Paris. Sodexo is one of the world's largest multinational corporations, with 420,000 employees in 80 countries. Sodexo serves many sectors, including private corporations, government agencies, schools, hospitals and clinics, assisted-living facilities, military bases, and prisons. Unilever is one of the world’s leading suppliers of Beauty & Personal Care, Home Care, and Foods & Refreshment products with sales in over 190 countries and reaching 2.5 billion consumers a day. Over half (57%) of the company’s footprint is in developing and emerging markets. Unilever has more than 400 brands found in homes all over the world, including well-known food brands like Knorr, Hellmann’s, Lipton, Brooke Bond, Ben & Jerry’s and Magnum. 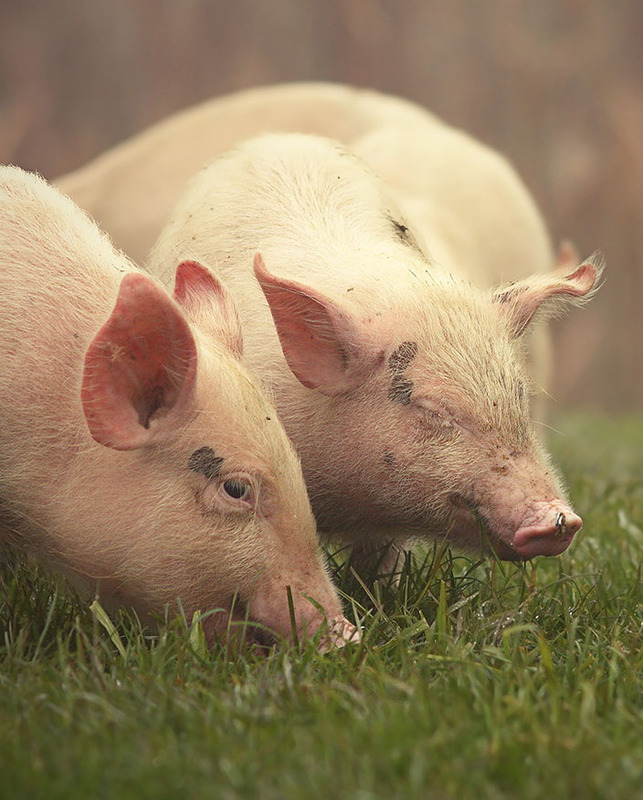 Companies join forces to advance animal welfare standards throughout the global food supply chain. Launched today, the Global Coalition for Animal Welfare (GCAW) is the world’s first food industry-led initiative aimed at advancing animal welfare globally. The global platform unites major companies and animal welfare experts in improving animal welfare standards at scale and in meeting consumer demand for food products from animals reared in systems that promote good welfare. Here you will be able to download additional material and resources we have published by clicking on the links. GCAW Secretariat, Chronos Sustainability Ltd, City Gates, 2-4 Southgate, Chichester, West Sussex, PO19 8DJ. Let us know if you'd like to be kept updated with news and announcements.